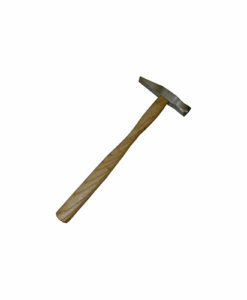 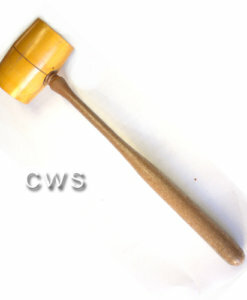 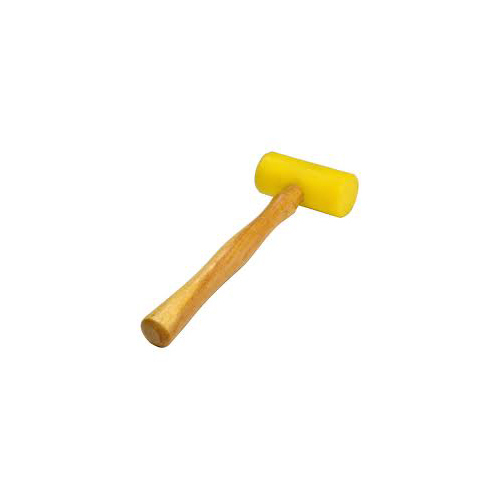 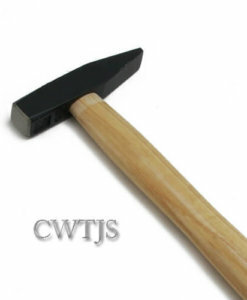 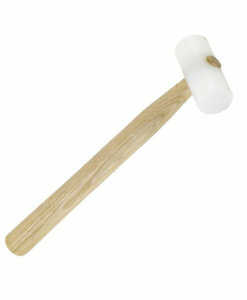 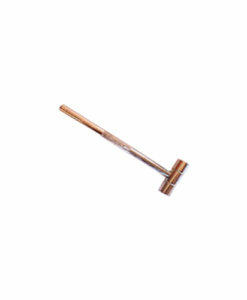 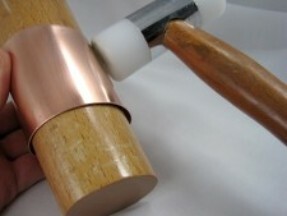 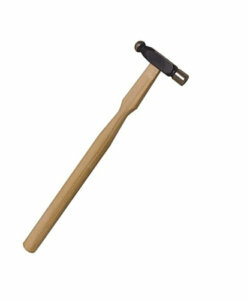 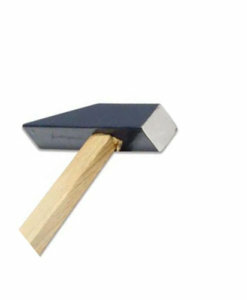 Mallets Nylon 38mm , Nylon helps absorb the blow when hitting and will not damage the surface you are hammering on. 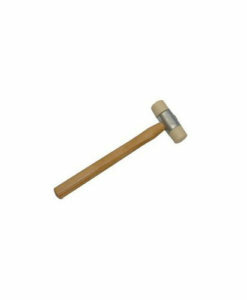 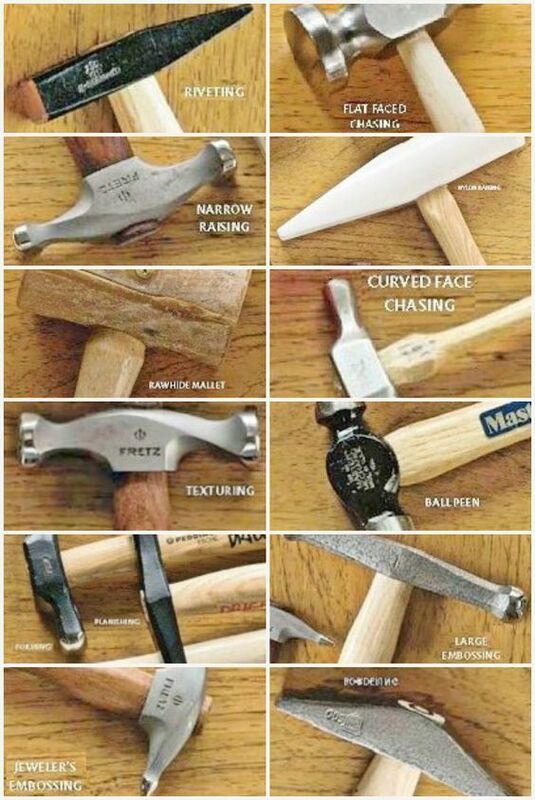 Ideal for forming work. 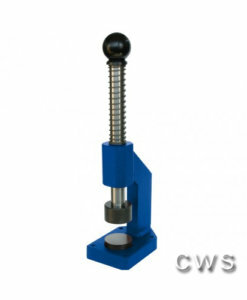 Also great for using with the Bezel setting punch set.